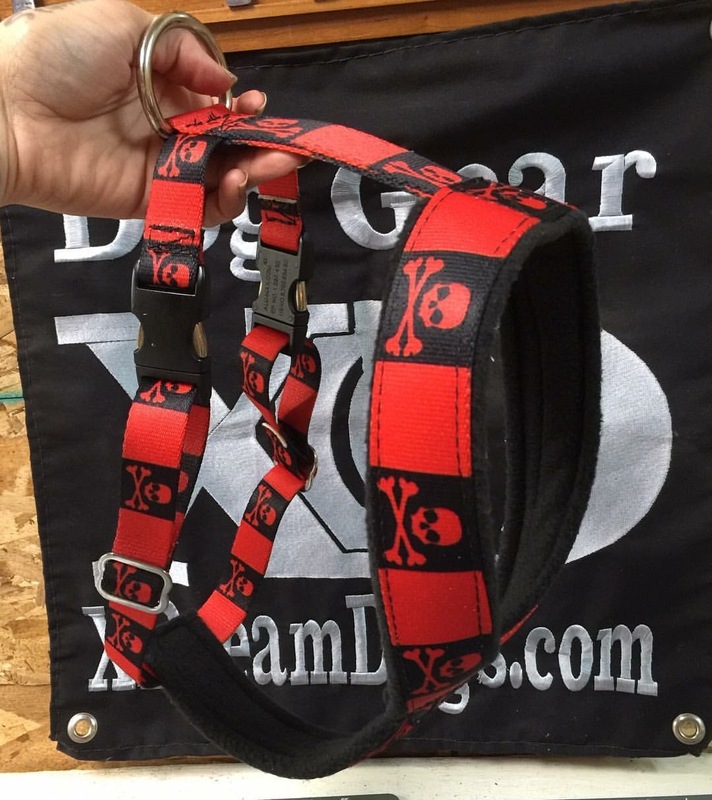 These harnesses are great for working dogs and just as a walking harness. 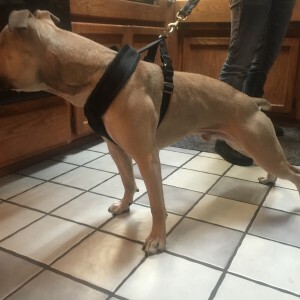 We use ours for agitation work, wall climb, running on the treadmill, road work, and as a walking harness. 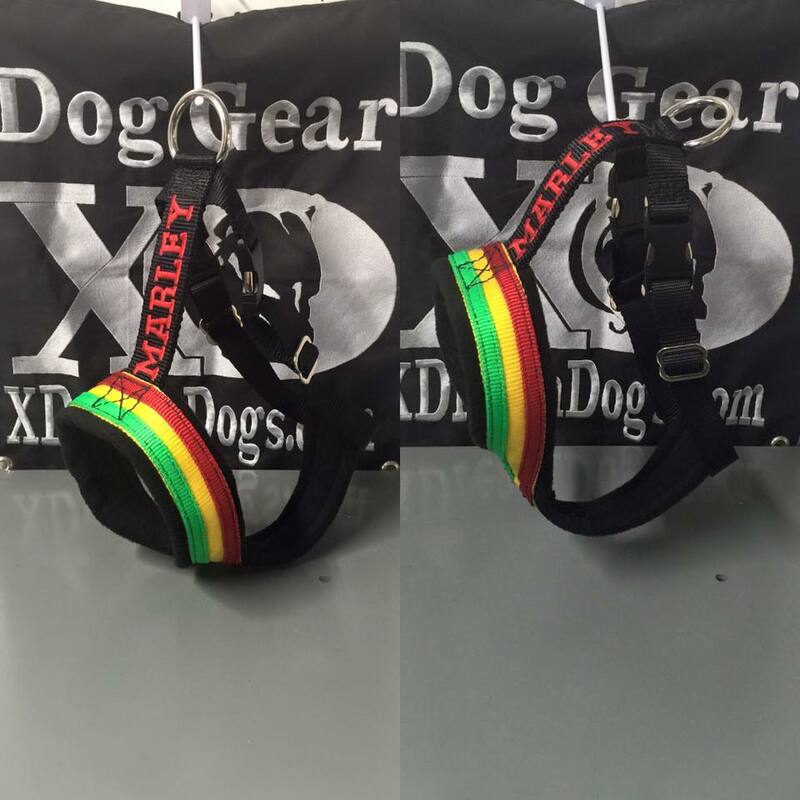 These harnesses are lined, as well as adjustable for dogs. 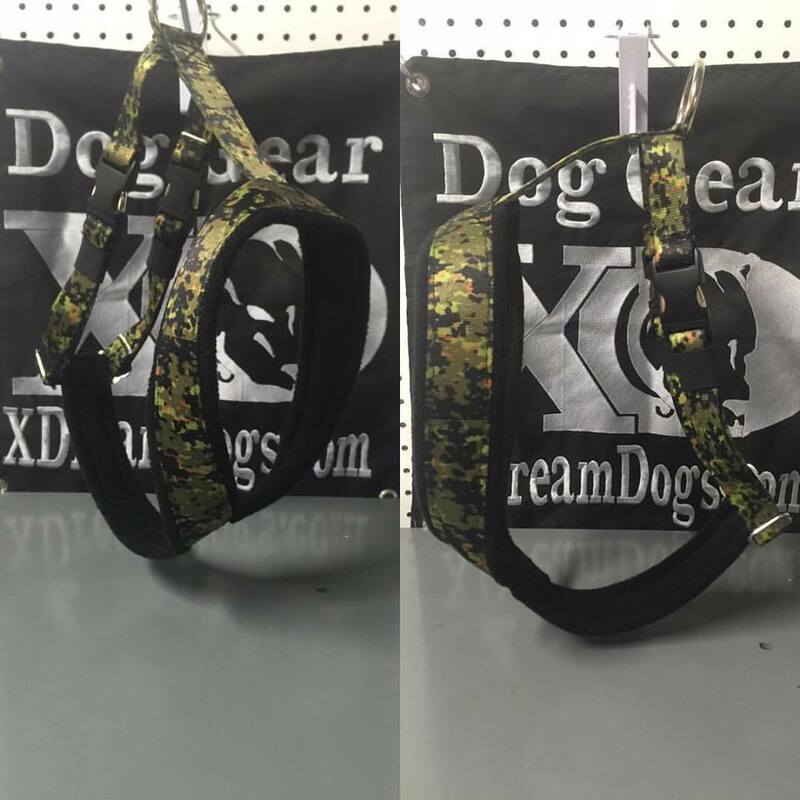 The lining on them is Black, but you can customize the Nylon material to any of the colors or Patterns choices provided. Choose from Heavy Duty Aluminum quick clips or Plastic Clips. 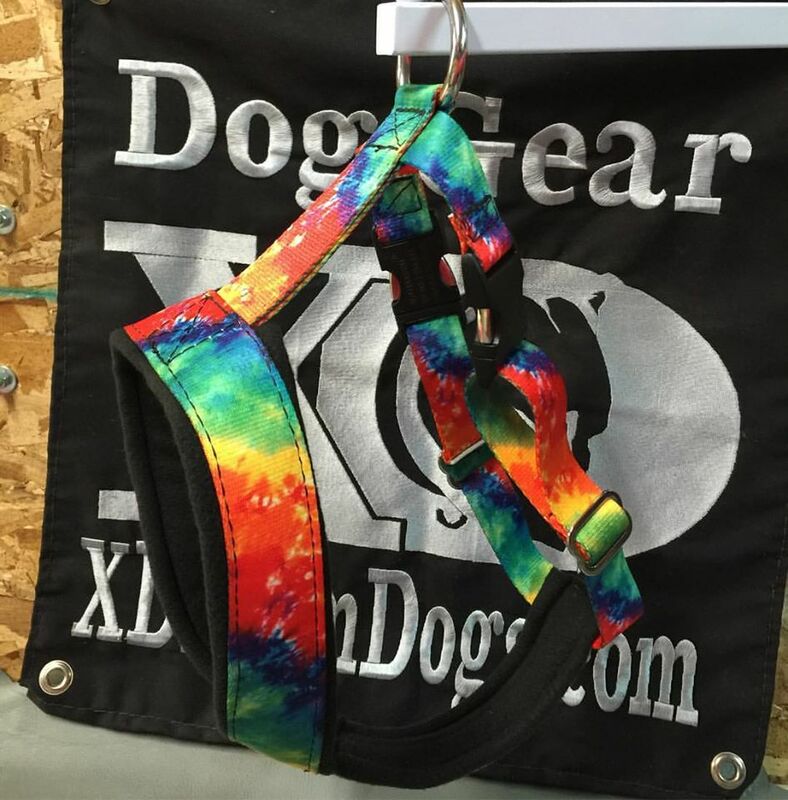 View our gallery for colors and patterns You can choose your favorite color of fleece lining. 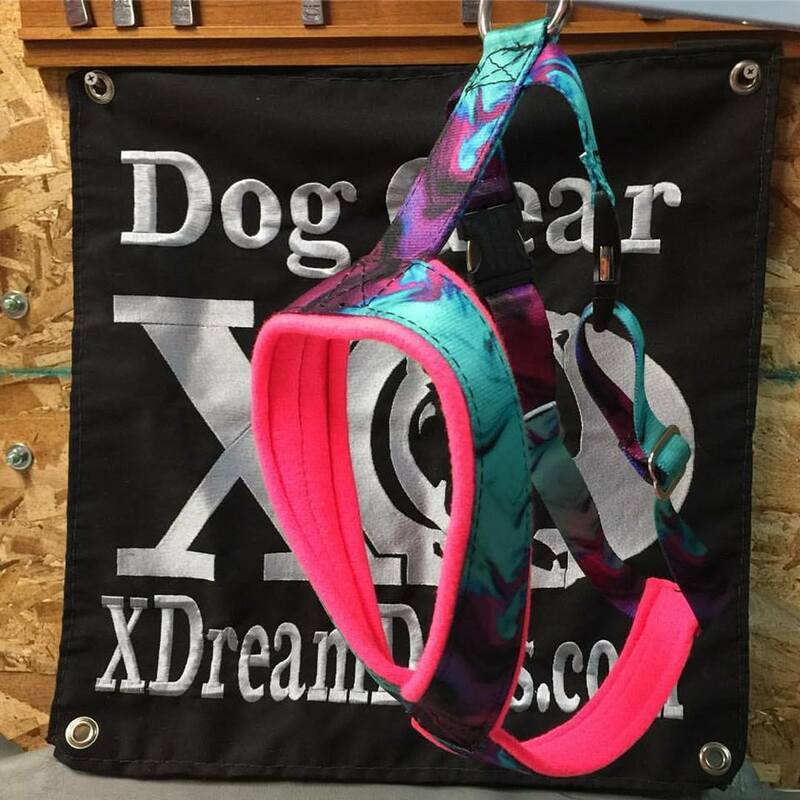 Click here to view fleece colors available. 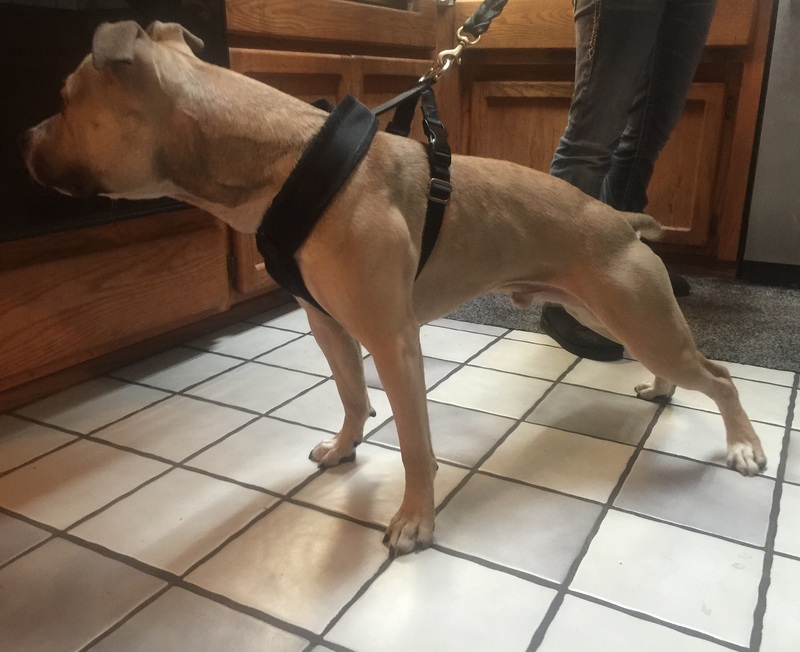 Please include all the following measurements so we can ensure the harness fits exactly. 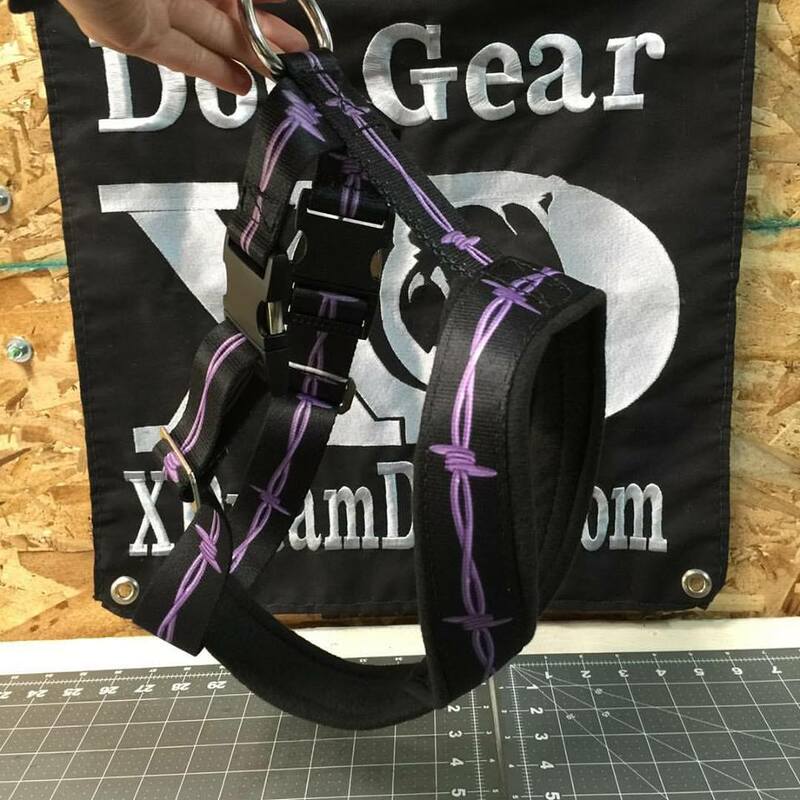 Although, these harnesses are adjustable. Please select the stitching color below you would like your item to be stitched in. Black is no charge, for changing out the stitching. Contrasting colors look really good when making a selection. Embroidery only available up to 6 letters.